Another successful year! This is always a great event and we love participating. 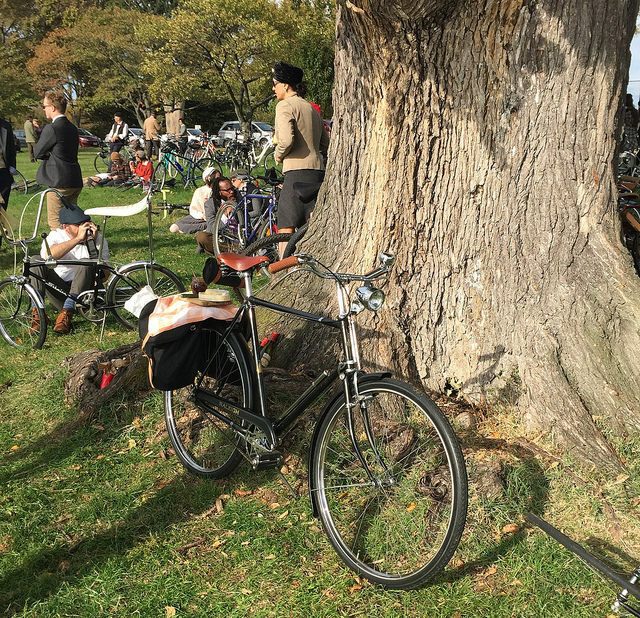 Check out some pics from the event in the Tweed Ride Flickr pool. Credit for this goes to flyfixie on Flickr.